Liam Dale has recorded over 1,500 hours of voiceovers and is internationally recognised as one of the most listened to English language speakers around the world. He is particularly in demand in Middle Eastern and Eastern countries who find his delivery understandable for all levels of this universal language and as a consequence, factual television topics including tourism, history and literature regularly feature in his schedule. There were of course plenty of critics over the years in addition to compliments, as Liam constantly experimented with different approaches, styles, pace and even clarity in order to learn and understand with confidence a dialogue that made for easy listening to ALL possible recipients. With over 100 hours of narration regarding history alone and specifically the great wars of the 20th century, his carefully scripted, enlightening but never judgemental approach and tones, have lead to a better understanding of difficult and sensitive subjects for literally millions of viewers and listeners over the last thirty + years. 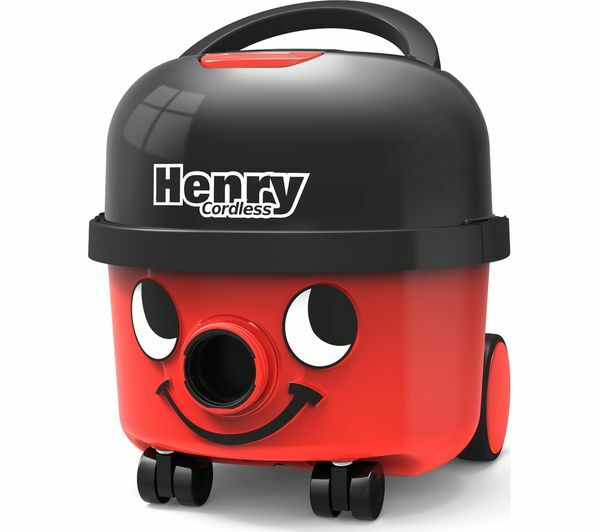 Rarely heard or seen in the corporate market, he has a tendency however, to answer the call of iconic British national treasures such as Haynes manuals and Henry hoovers. His heart mostly lies in the telling of old tales by Shakespeare, Dickens, Hardy, D.H. Lawrence, Jane Austen, Eliot, the Brontes and H.G. Wells to name but a few credits. With a digital age gaining momentum, he looks forward to being a grandfather of voice, for several more generations to come, from whatever hilltop he chooses to broadcast from.